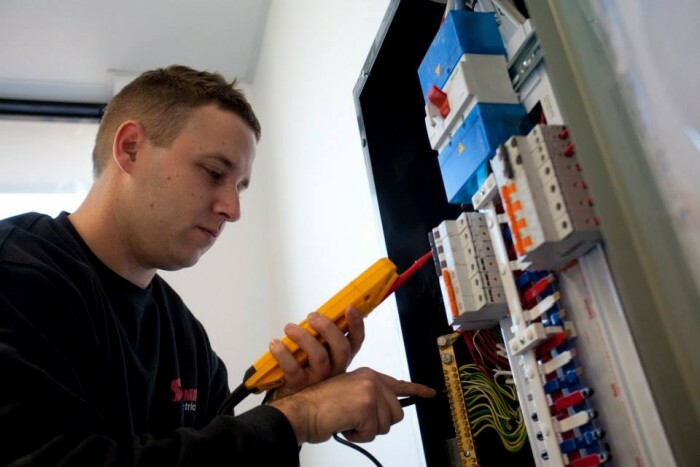 Sandman is able to assist with your electrical switchboard installation or switchboard upgrades in all commercial and domestic buildings. Are ALL circuits protected by your safety switch? 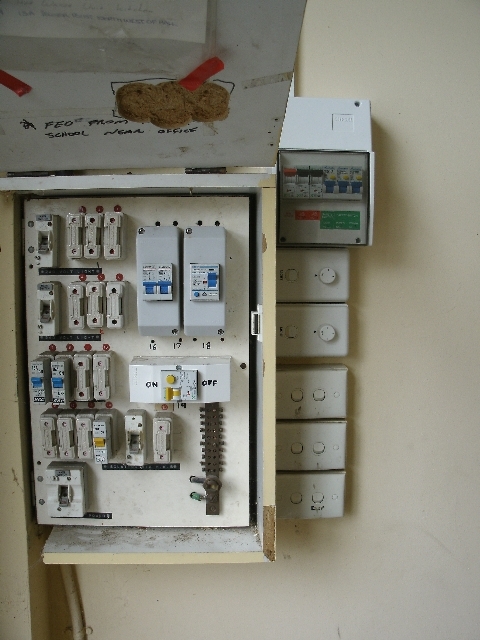 Older switchboards can cause many problems, including flickering lights, unsafe circuits and in some some cases fires. 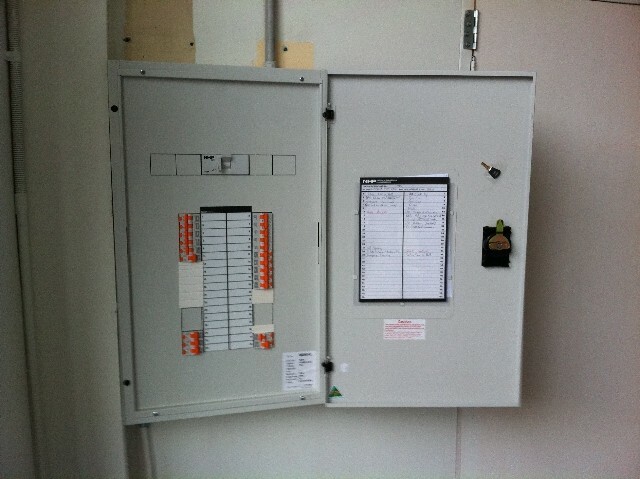 New switchboards use Circuit Breakers and Residual Current Devices to ensure that in the event of a fault, the faulty circuit is isolated almost instantly. 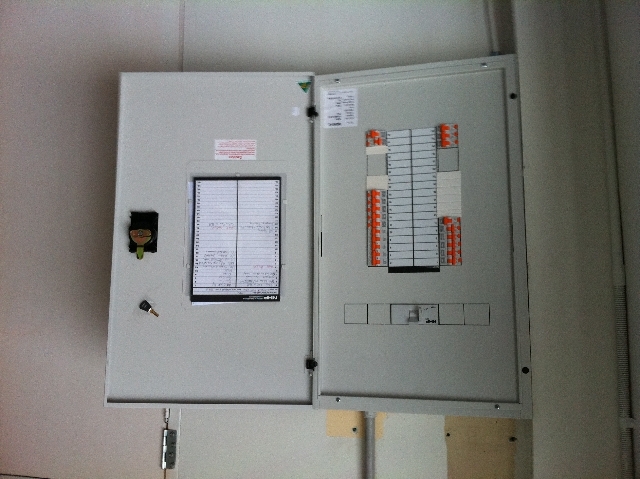 Have your switchboard checked today by the professional team at Sandman Electrics.